If you thought last week’s Chrome news were awesome, you will be surprised by all the awesome things that happened this week! Here are the hottest topics this week. 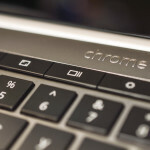 Those who want to dig deeper into their Chromebooks will want to learn some of the many keyboard shortcuts that exist for Chrome OS. Here are the best ones! 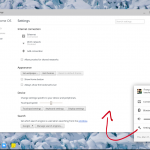 Chromebox users can now control screen brightness straight from the keyboard’s brightness keys. Click through to find out all the details! Isn’t it annoying that your Chromebook settings look just like any other browser tab or window? It makes settings confusing to many new users, and it soon will be fixed. 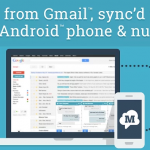 Google has just published the and the day to sign up is getting closer and closer. In fact, they have also announced when people will be able to sign up. 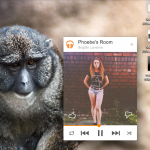 Upload to Google Play Music straight from Chrome and Chromebooks! This is huge news. 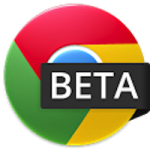 You can now upload music from any Chrome browser… including Chromebooks! Click through to find out how to set it all up. ASUS Chromebox now available in Canada! 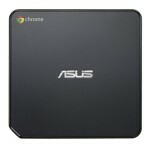 The ASUS Chroembox is one of the hottest Chrome OS devices right now. 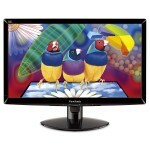 Its price, compact design and upgradeability make it an awesome option. And now you can get it in Canada! 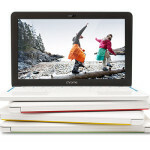 Have you been thinking of buying an HP Chromebook 11? You might want to take a look at this $30-off coupon! Chrome allows you to navigate back and forward in your browsing history by swiping left or right with two fingers. There is now a new animation for this. Which one is better?